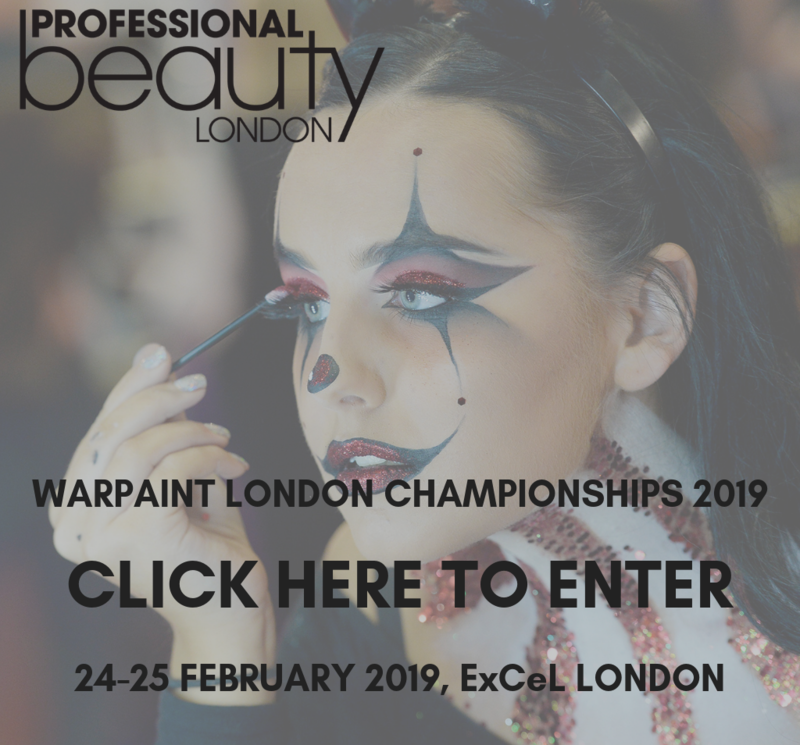 With less than three weeks to go before the doors of Excel open, Professional Beauty London 2019 has some of your favourite brands on the show floor. 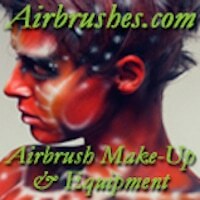 When you’re ready to stock up on supplies, there’s a plethora of specialists ready to fulfil your make-up needs. 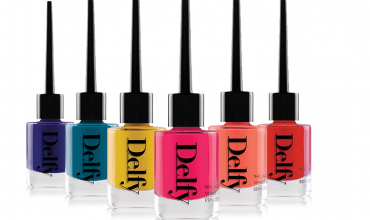 From colour to bags, beauty to brushes, there’ll be plenty here to open your wallets. 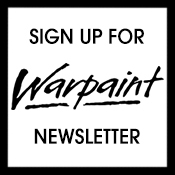 Global pro brand favourites such as Kryolan on Stand S82, Make Up For Ever on Stand T67, Inglot on Stand R36 and Cosart on Stand T60 bring their huge ranges of professional make-up to the Warpaint area. 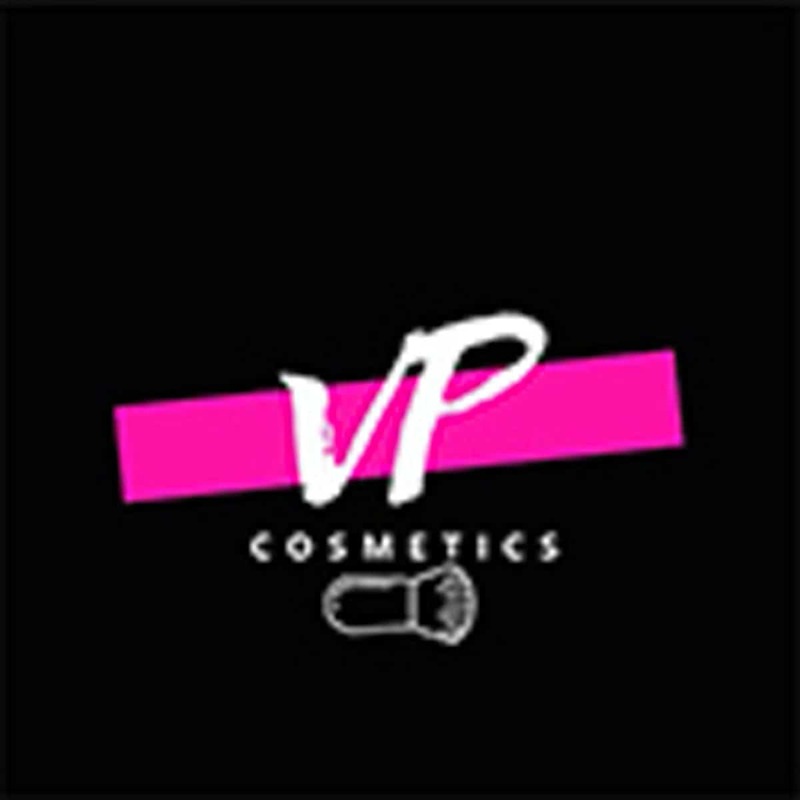 Ever-popular Ash Cosmetics can be found on U83, with its multi award-winning luxury line which is free from parabens and sulfates, predominantly vegan and never tested on animals. 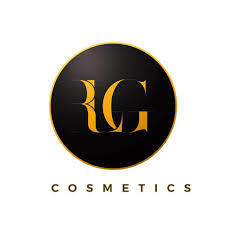 New exhibitor RLG Cosmetics founded by former model Liberty Godwin packs a punch colourwise and is designed specifically for all skin tones and races. 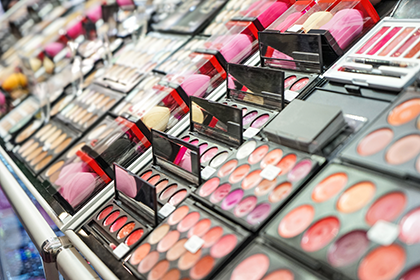 Championing cosmetics for more mature skins, Look Fabulous Forever can be found on Stand W47, while on Stand E29 Emani Naturals’ vegan and organic credentials combines with colour that packs a punch. 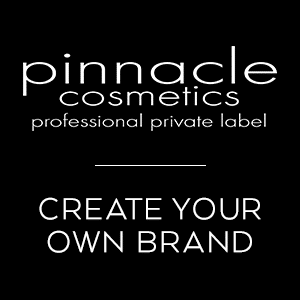 Premium own label in the form of Pinnacle Cosmetics can be found on S44. 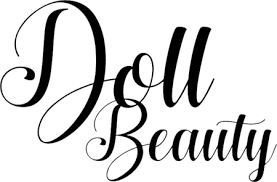 For brush lovers, there’s a wide range of choice available in both natural hair and synthetic alternatives. 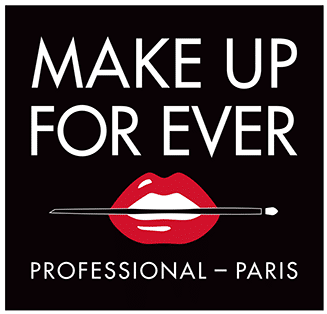 Head to favourites Nanshy on Stand U71, Cressida Harte on W60, Spectrum on W61, Rebeluna Cosmetics on U73 and Kit Stars who you’ll find at Stand T68, not forgetting the globally renowned brush cleaning system from Stylpro on Q1. 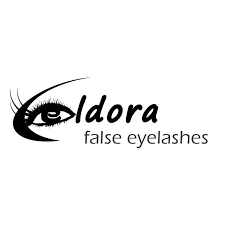 There are kit bags and set bags galore from specialists Züca (S68), Get Set Go Bags (S67D) and Plush Beauty (U80), which you can fill with lashes from the likes of Eldora on T70, Arwa Lashes at Stand U66, Doll Beauty on S70, Royal Cosmetics on S60, Novalash (Q35) and Lash Perfect (N18). 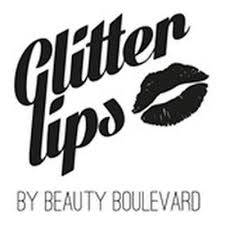 Top it off with glitters from Stargazer (S71) and Glitter Lips (R41), and make sure you’re seeing your clients in the best light with a trip to The Daylight Company on Stand T59. 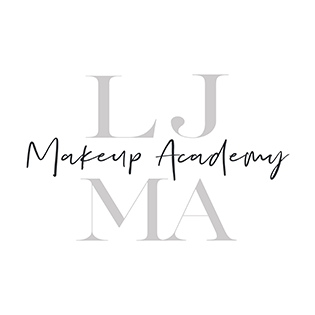 Education providers are on hand to ensure you have all the skills you need: head over to the Warpaint Education hub where you can chat to North Kent College (S67E), West Thames College (S67F), top UK media make-up school Christine Blundell Makeup Academy (S67G) and bridal specialist, Lucy Brown from Lucy-Jayne Academy (S67H). 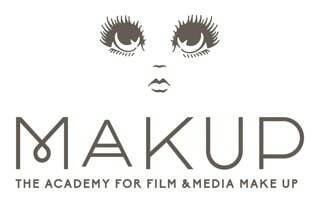 We can’t wait to see you there. 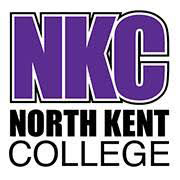 Click here to register for your free admission ticket.